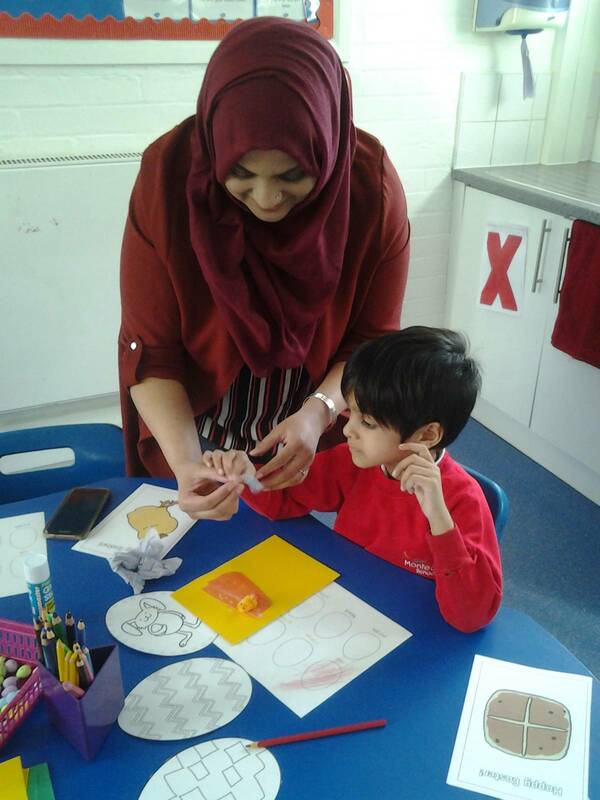 What a fabulous end to an amazing term! 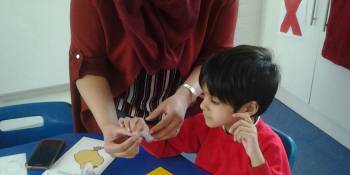 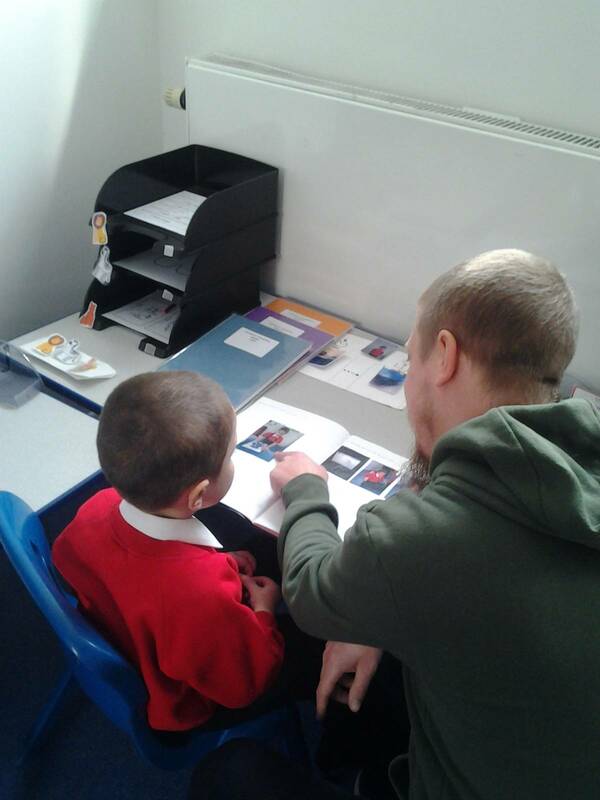 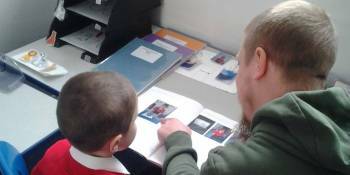 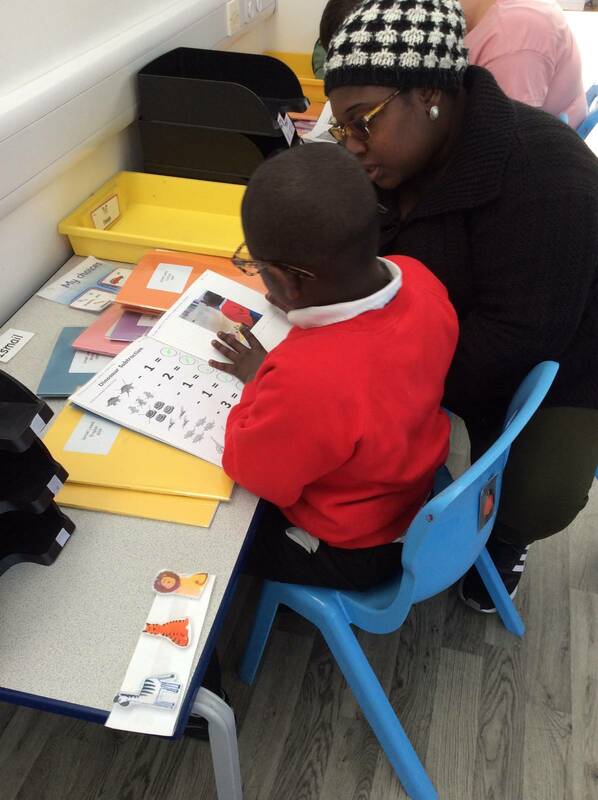 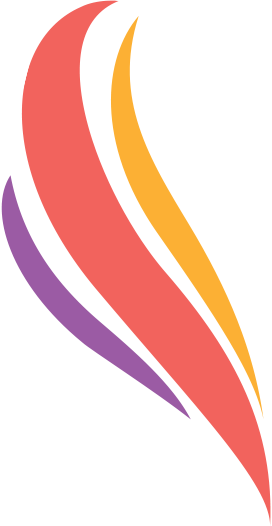 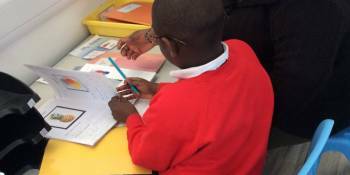 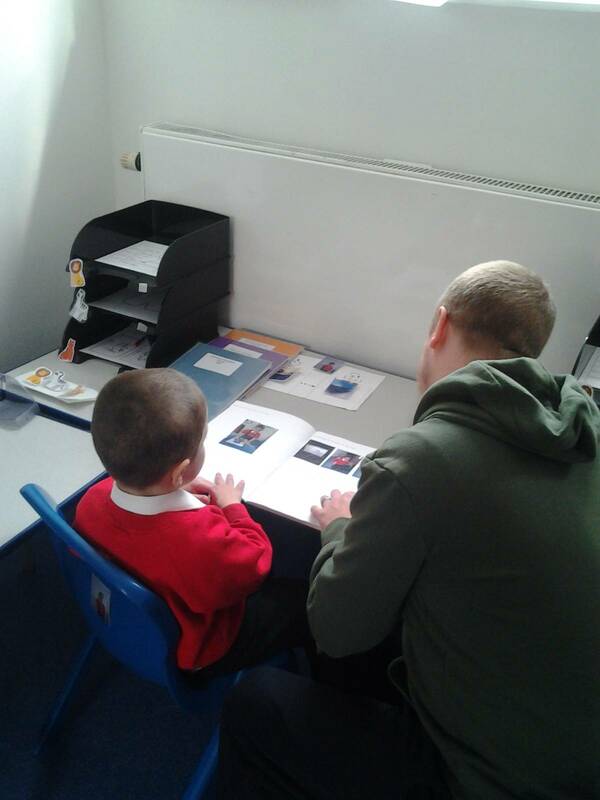 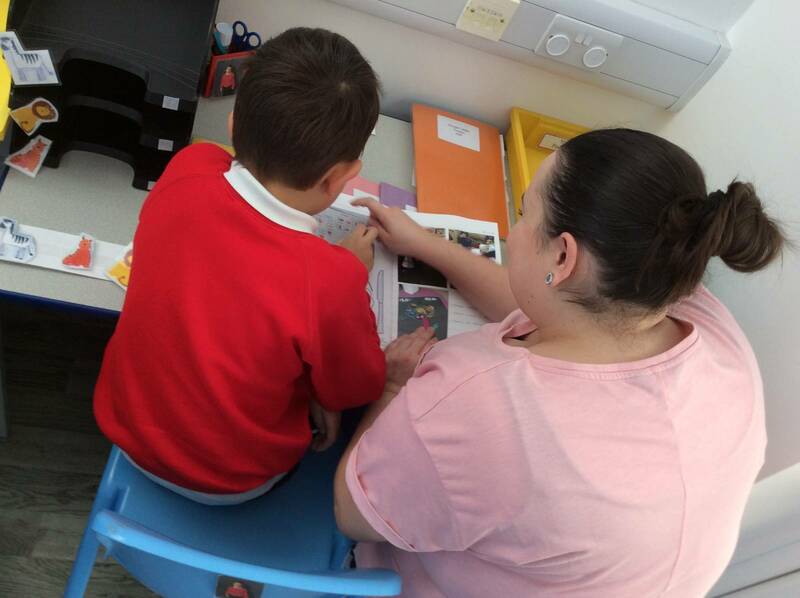 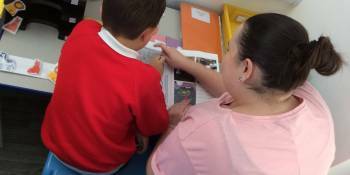 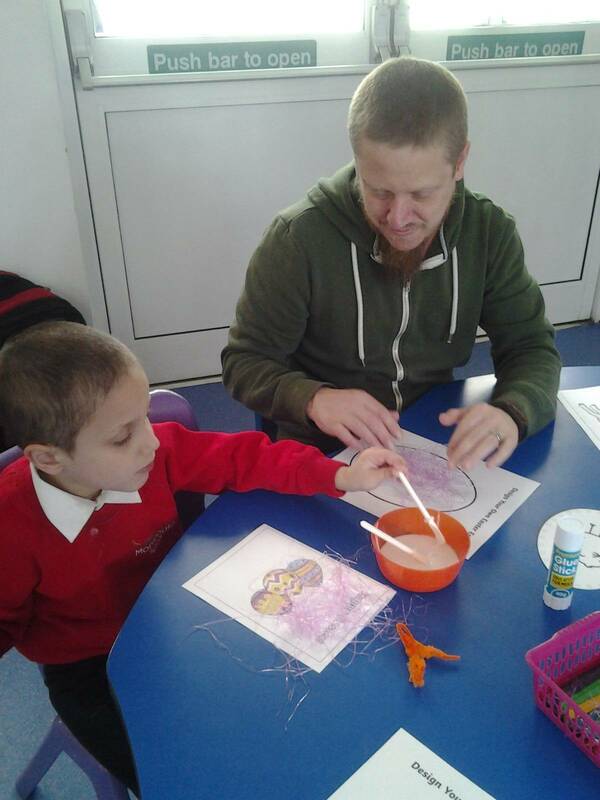 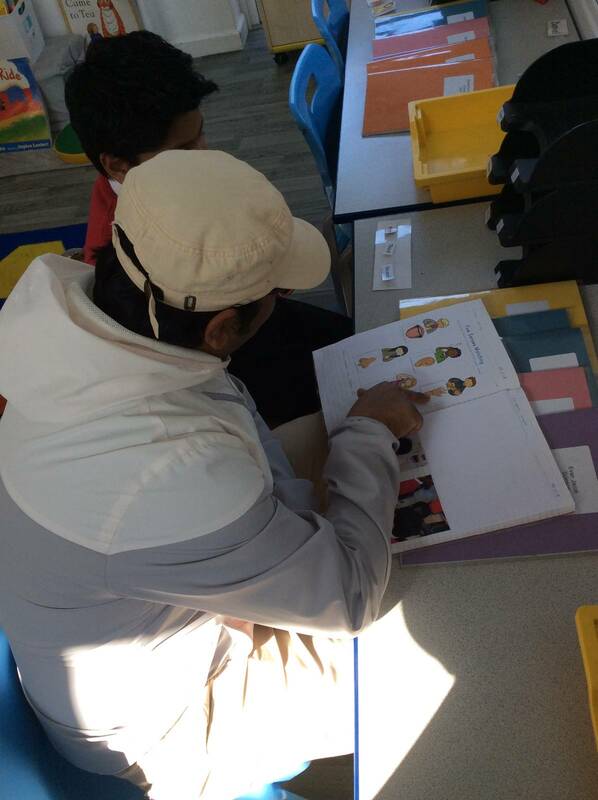 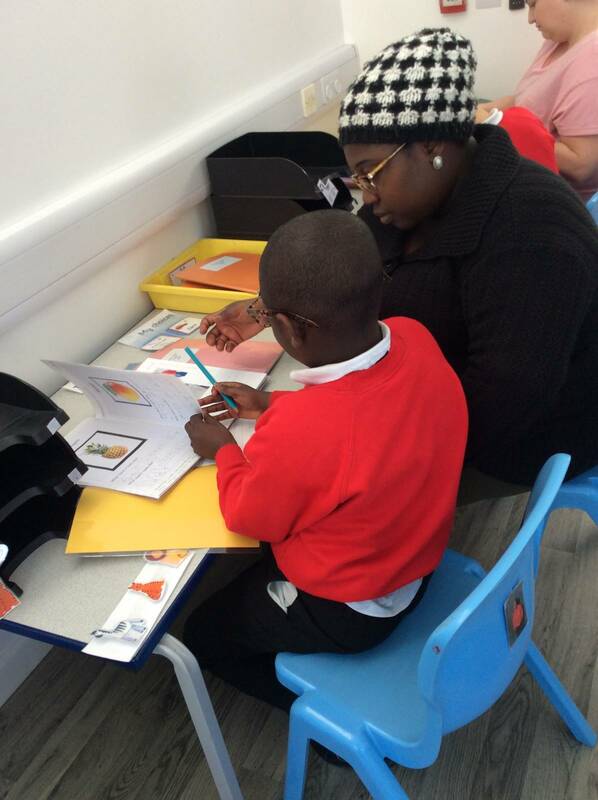 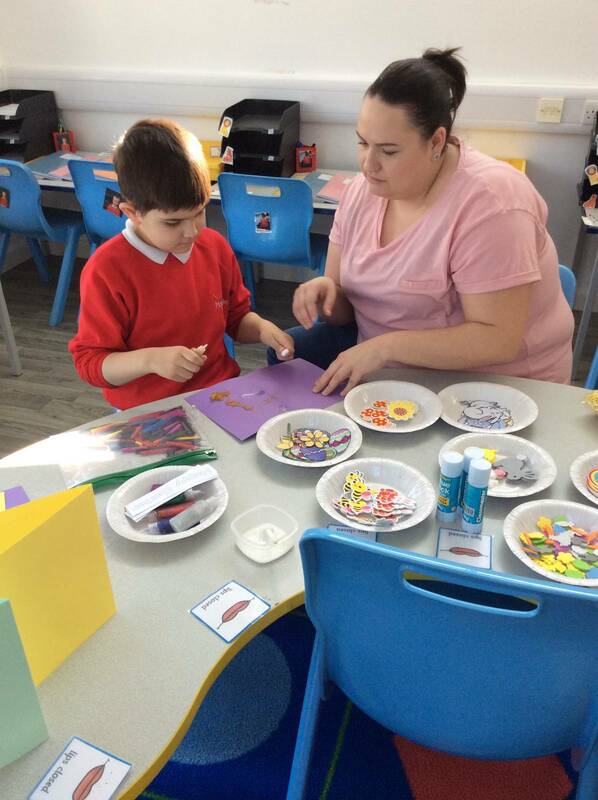 This week, parents were invited in to celebrate their child’s achievements. 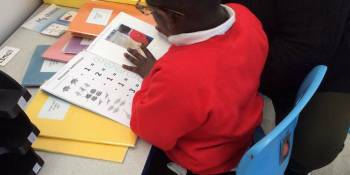 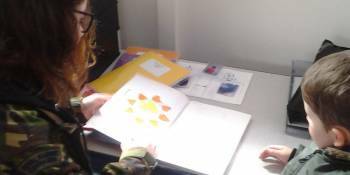 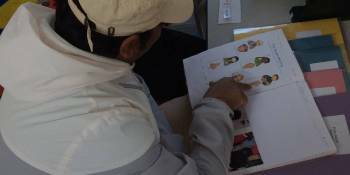 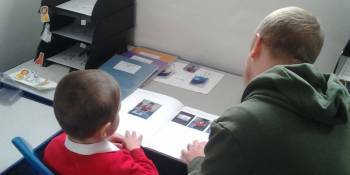 Parents had the opportunity to look at all the fantastic work from the Spring term. 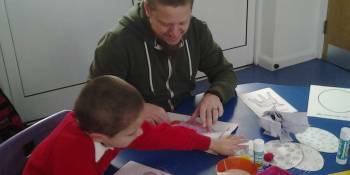 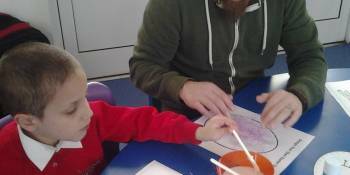 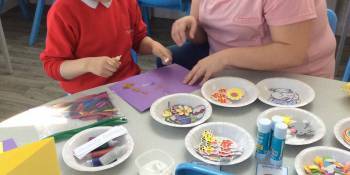 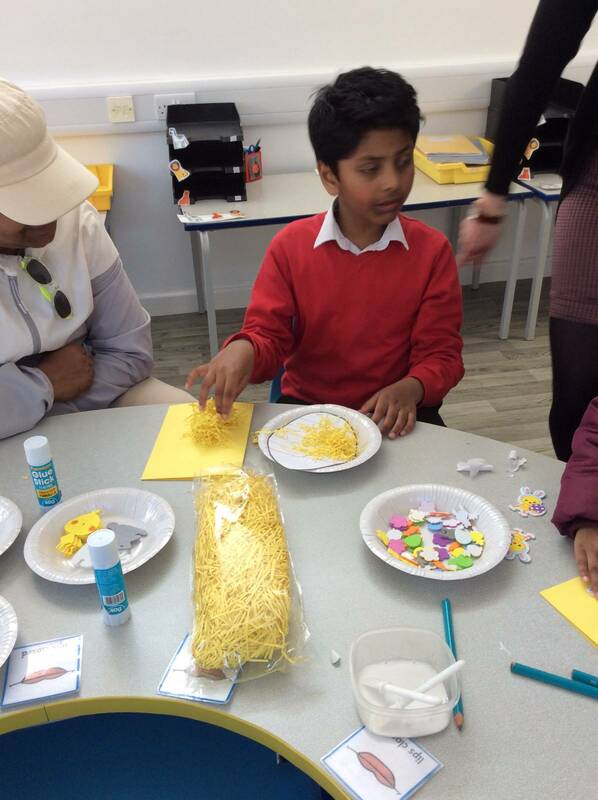 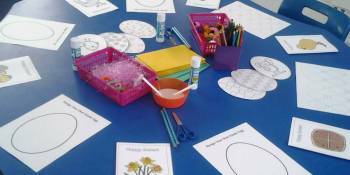 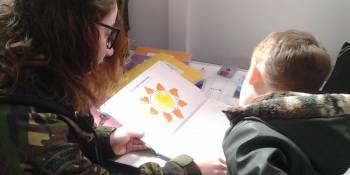 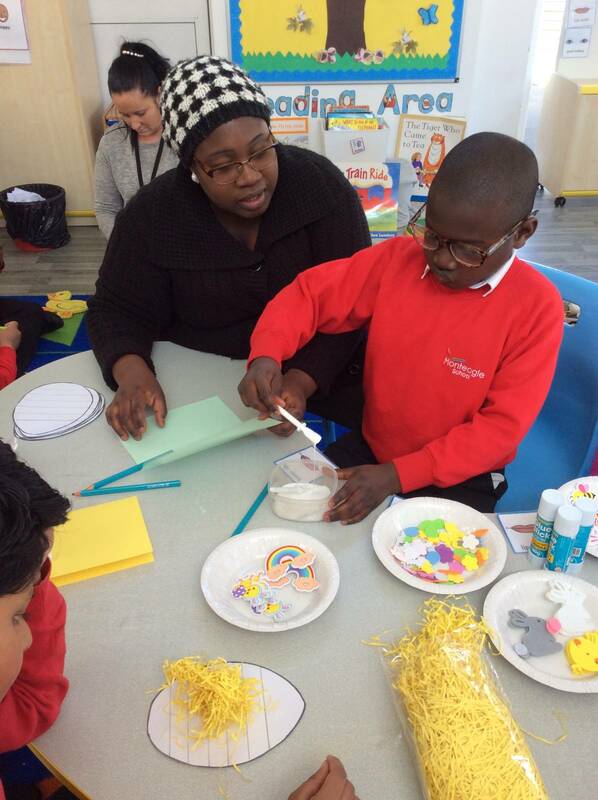 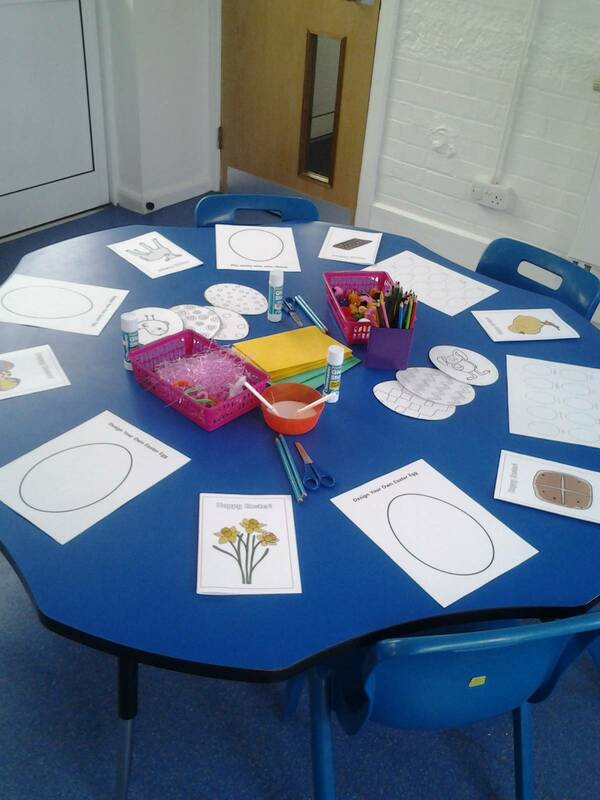 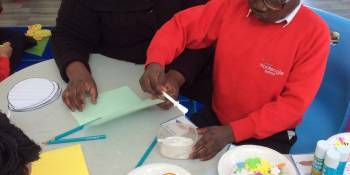 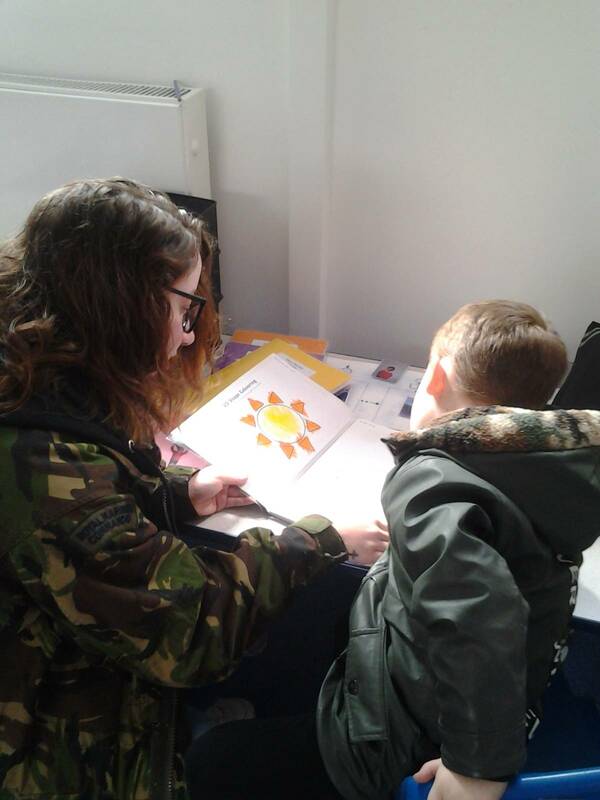 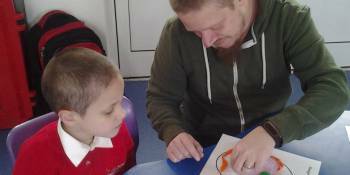 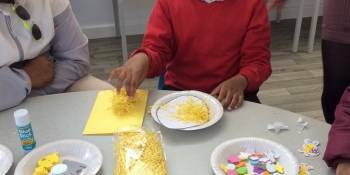 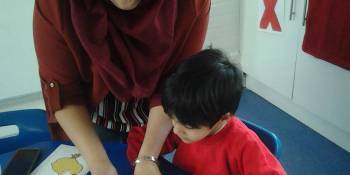 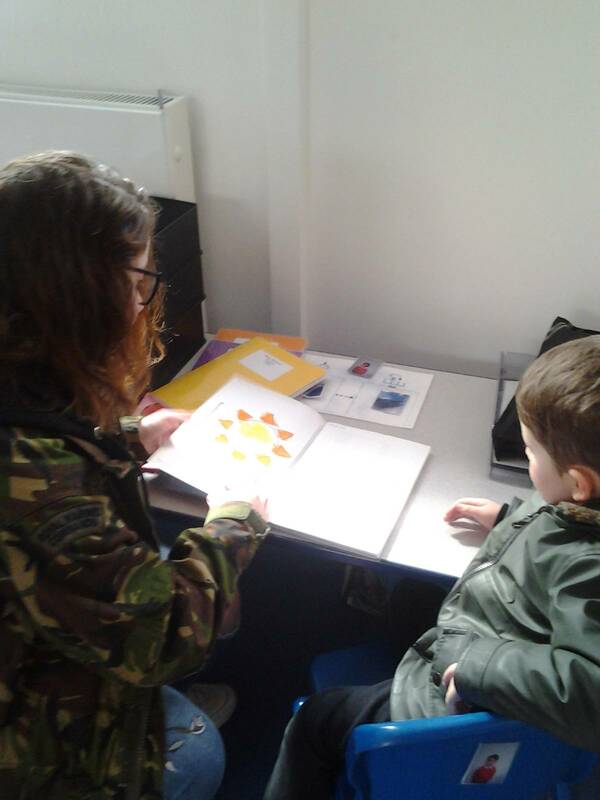 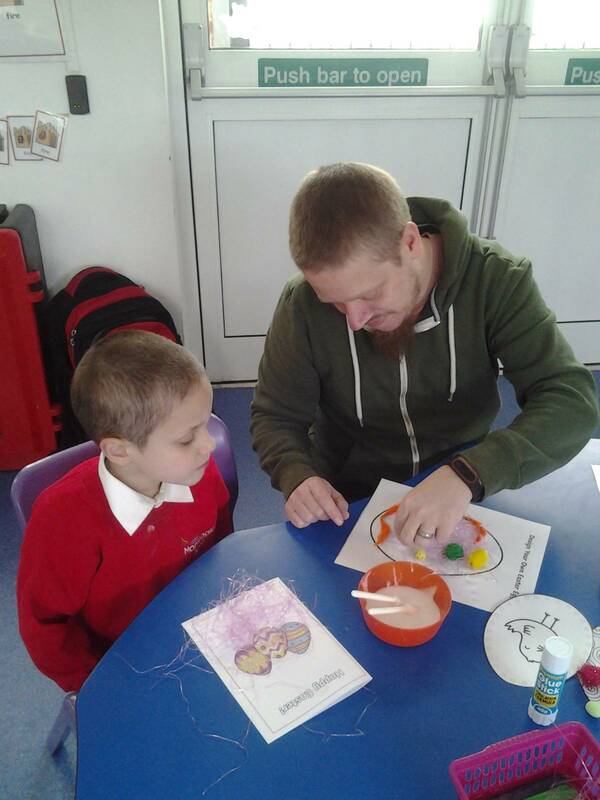 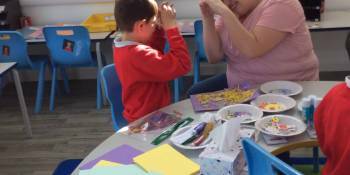 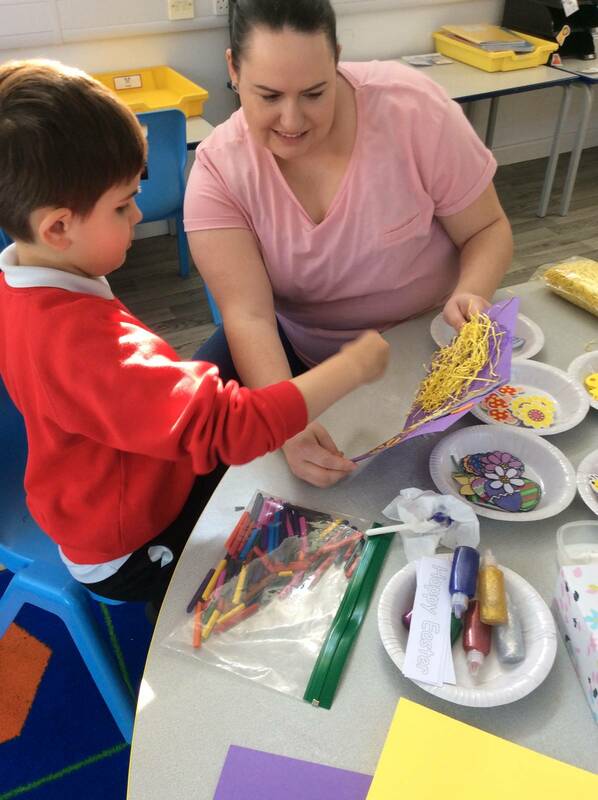 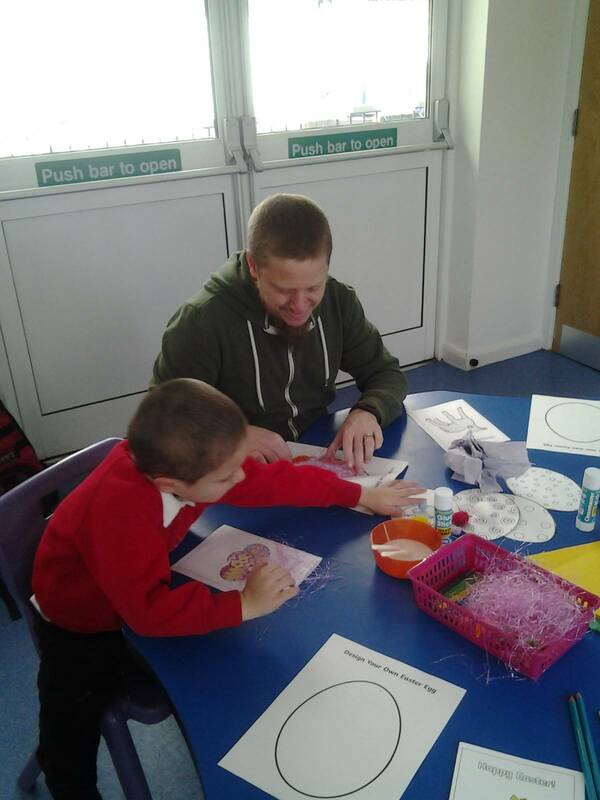 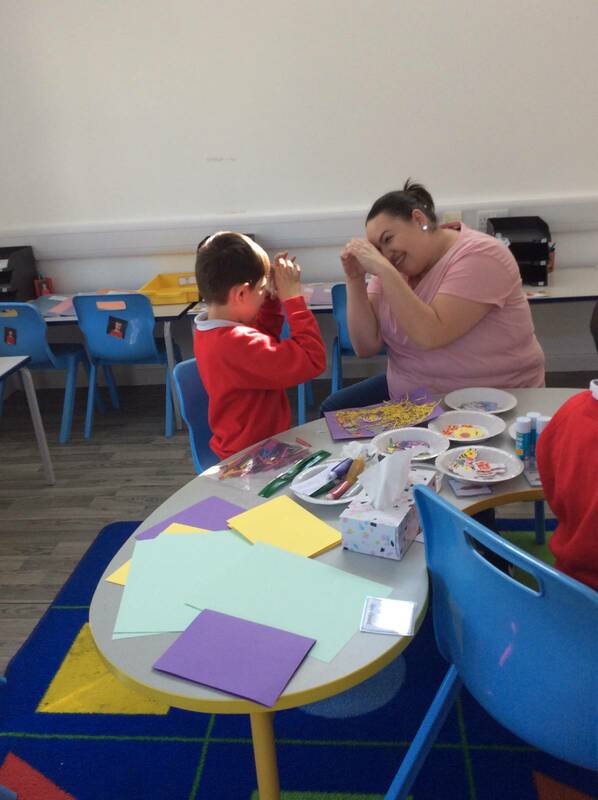 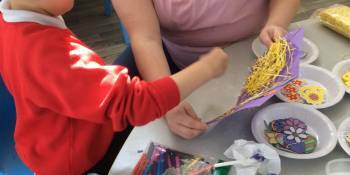 This was followed by a workshop of Easter activities, for example, card making and Easter baskets. 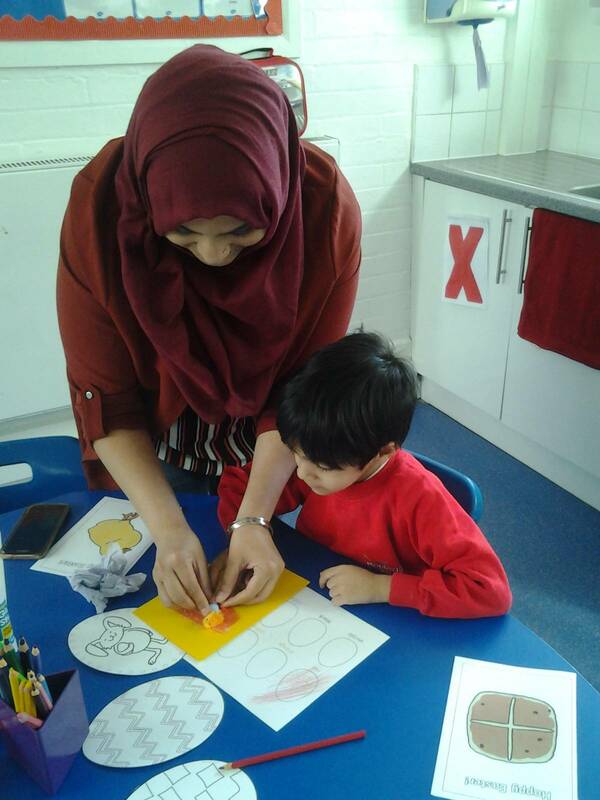 As well as staff and parents being proud of the children, they are proud of themselves and are excited about the next term!